The lawns look so inviting when they’re newly mown. 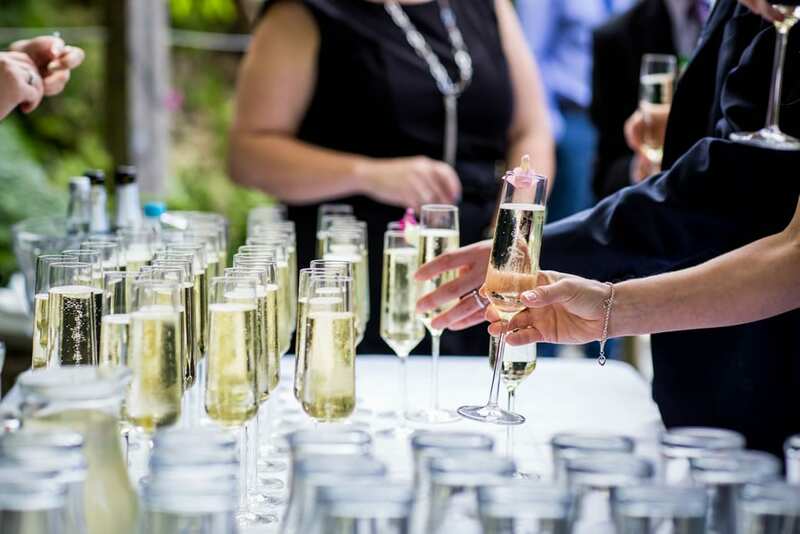 They’re at their peak 2 days after mowing so that’s when they get mown – 2 days before each wedding. Here are my (amateur!) 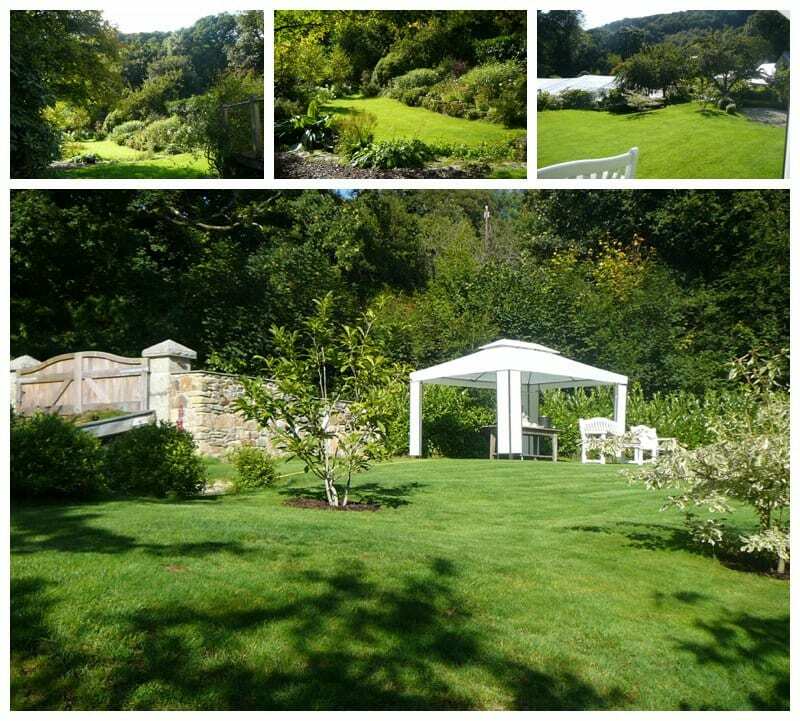 photos of the lawns today after their recent mowing. 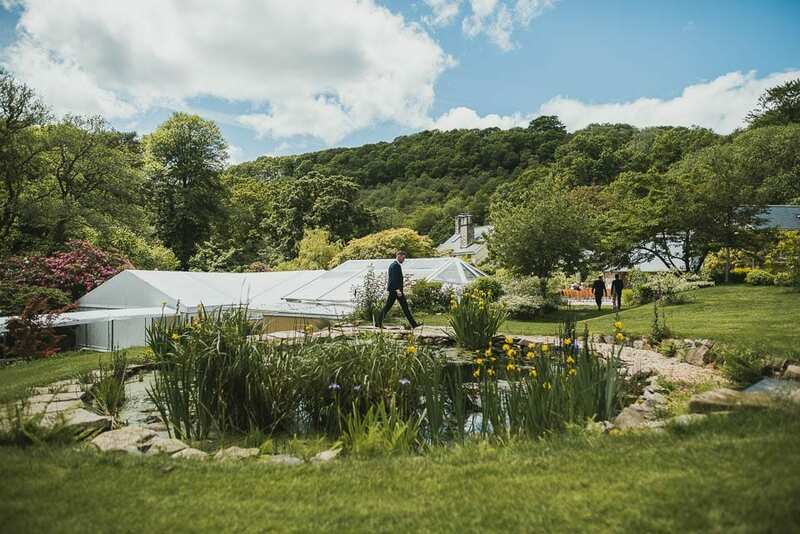 This year guests have enjoyed arrival drinks on the top lawns by the ponds and the new waterfall garden. 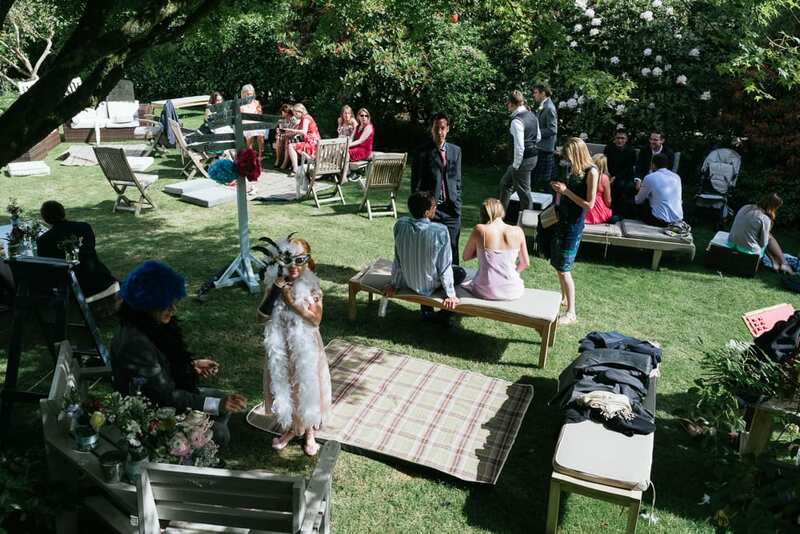 For post wedding receptions, a drinks station on the lower lawns with the table set up under the shade of the acer and lawn games for guests to enjoy are a highlight of the venue. 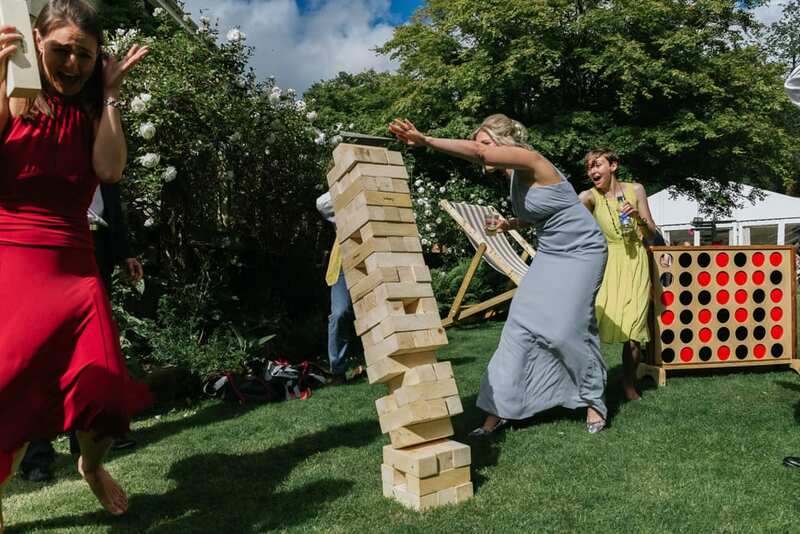 Or a game of giant jenga or connect 4…? Perhaps an afternoon tea picnic? 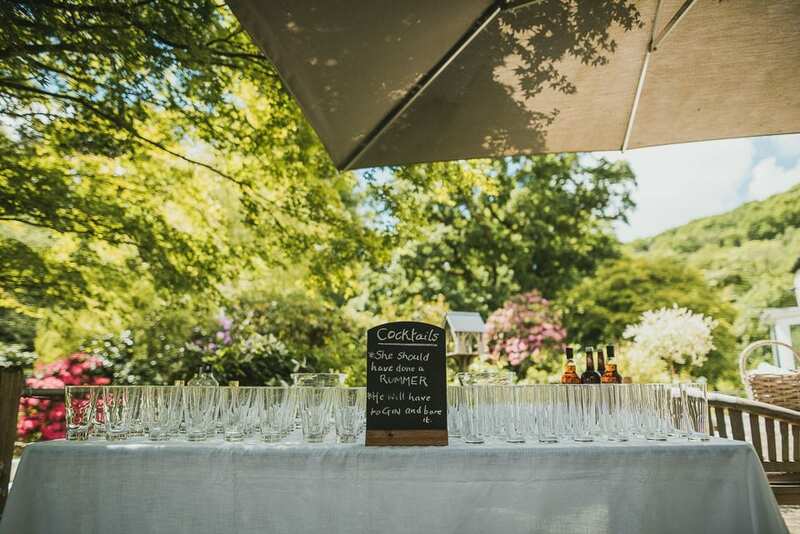 We love to hear ideas from our couples for how they’ll use the lawns for their wedding here at Lower Grenofen.